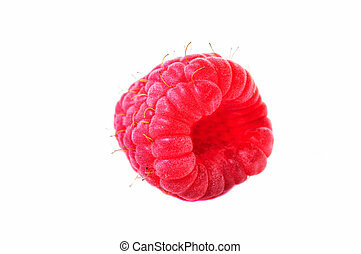 Raspberry fruit. 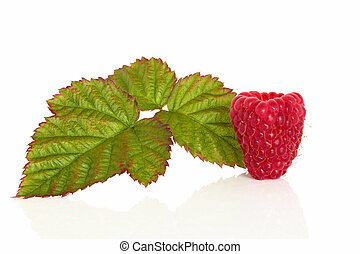 Raspberries with leaf sprig, isolated over white background with reflection. 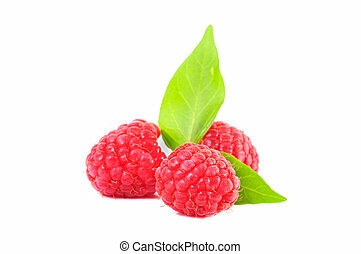 Raspberries with leaf sprig, isolated over white background with reflection. 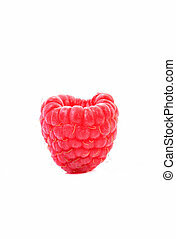 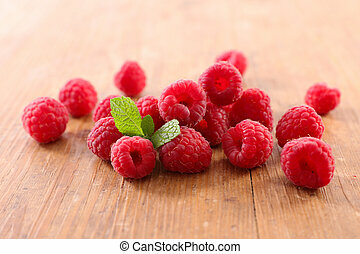 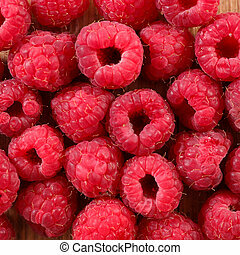 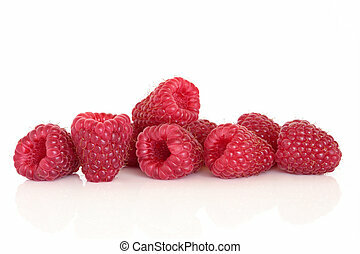 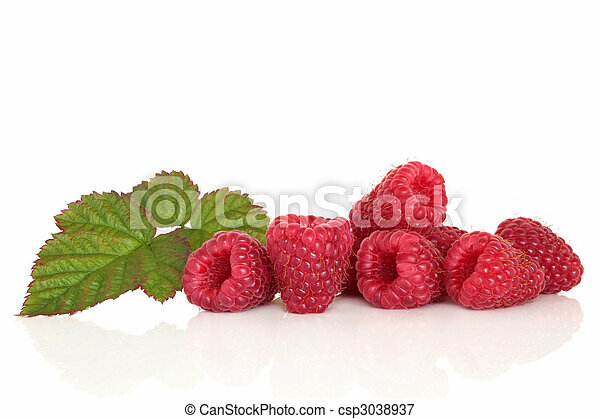 Raspberry fruit isolated over white background. 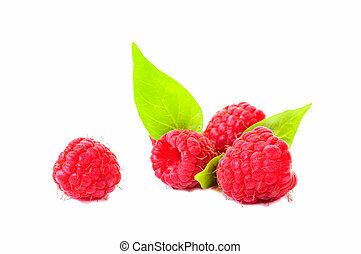 Raspberry fruit with leaf sprig isolated over white background. 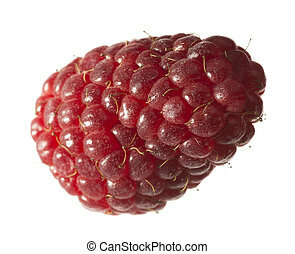 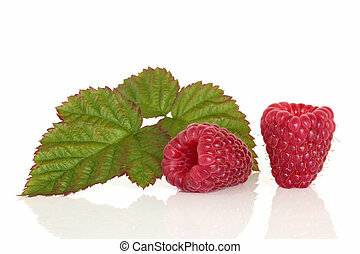 Raspberry fruit with leaf sprigs, isolated over white background with reflection. 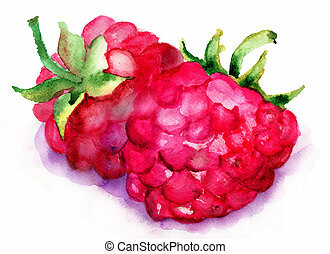 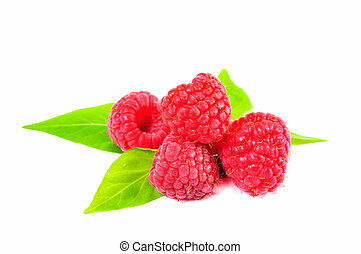 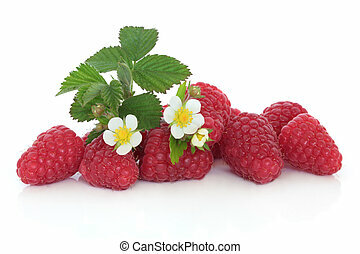 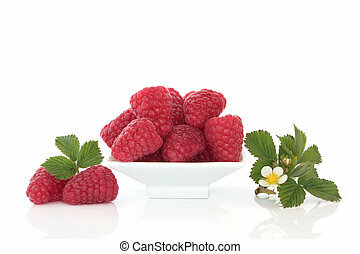 Raspberries with flowers and leaves, isolated over white background. 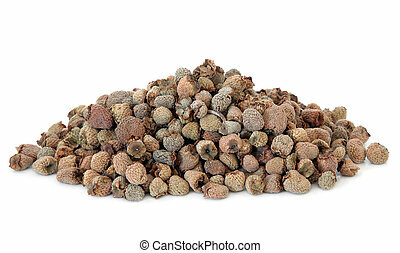 Dried raspberry fruit used in chinese herbal medicine over white background. 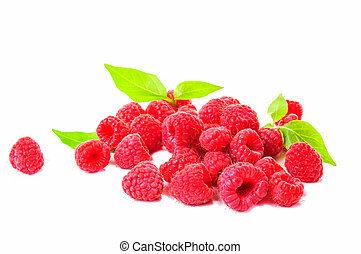 Fu pen zi. 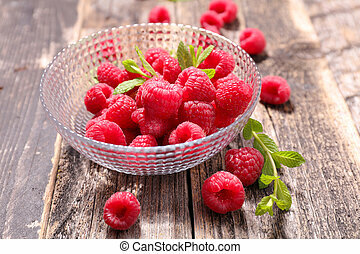 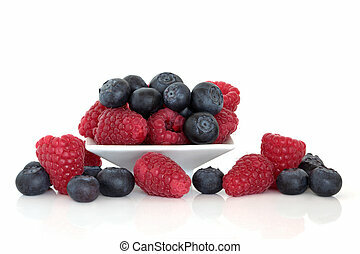 Blueberry and raspberry fruit in a porcelain dish isolated over white background. 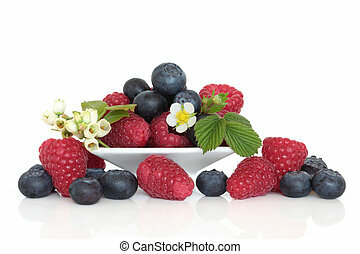 Blueberries and raspberries in a porcelain dish with blueberry and raspberry flower and leaf sprigs, isolated over white background. 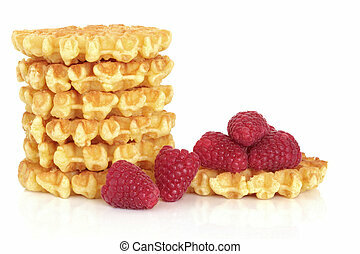 Waffle stack with fresh raspberries, isolated over white background. 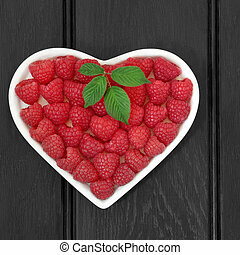 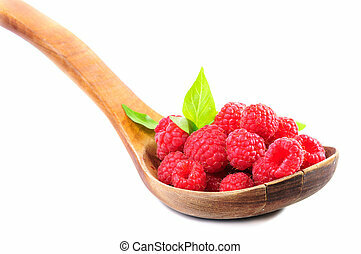 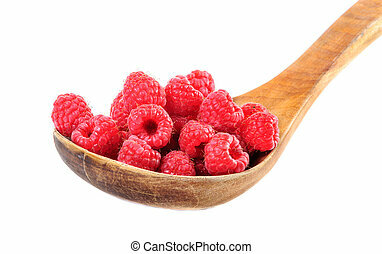 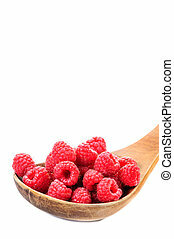 Raspberry fruit in a heart shaped bowl over wooden black background. 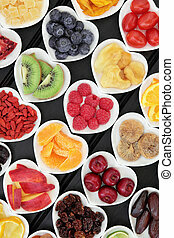 Fresh and dried mixed fruit superfood selection in heart shaped bowls over wooden black background. 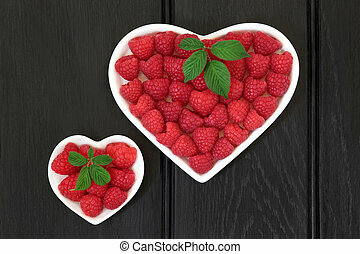 Raspberry fruit in heart shaped bowls with leaf sprigs over wooden black background. 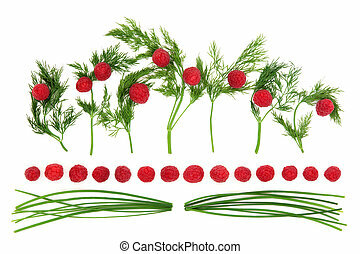 Abstract food art with dill herb, chives and raspberry fruit over white background. 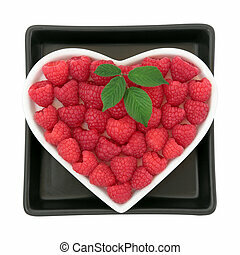 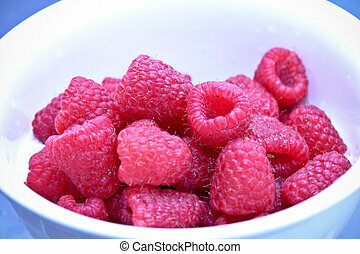 Raspberry fruit in a heart shaped bowl on a black square dish over white background. 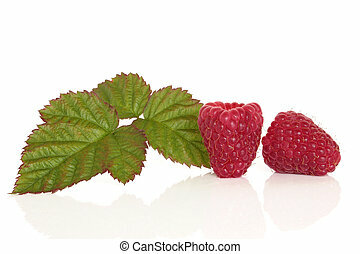 Raspberry fruit in a porcelain dish with flower blossom and leaf sprigs, isolated over white background.